Prominent and Leading Manufacturer and Wholesaler from Ahmedabad, we offer Dumb Waiters and Kitchen Lifts such as Kitchen Lifts and Dumb Waiters. By maintaining our goodwill and firm indebtedness to quality, we are providing a superior quality range of Dumb Waiters. 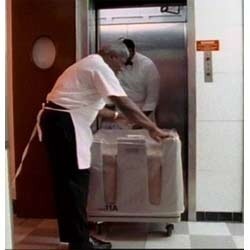 The provided dumb waiters are basically freight elevators which are highly used in hotels and restaurants. The provided dumbwaiters are manufactured using contemporary technology and best quality components. Our offered dumbwaiters are widely used for goods-carrying in various hotels, restaurants, canteens and hospitals. Customers can easily avail these dumb waiters from the market at attractive prices. 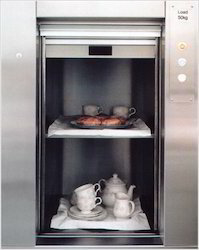 Owing to our exhaustive knowledge, we have been capable to provide an excellent range of qualitative Kitchen Lifts. For buildings and complexes, lifts are the perfect choice for to transport goods and other heavy material from one floor to another floor. In synchronization with set industry standards, the offered lifts are manufactured using the best quality components and contemporary methodologies. 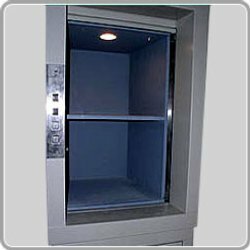 Our provided lifts are stringently tested on various measures of quality by our quality inspectors. We have emerged as the leading manufacturer, exporter and supplier of the finest quality Dumb Waiters. The provided dumb waiters are well manufactured under the vigilance of our brilliant professionals using quality approved components with the aid of smart technology in adherence with set international standards. 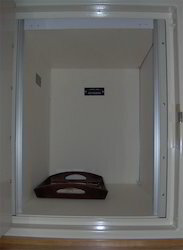 Our offered dumb waiters are commonly used in hotels, libraries, hospitals and wherever small quantities of goods are to be moved to different floors. Moreover, we provide these dumb waiters in diverse models and technical specifications at highly competitive prices. With a precise understanding of this industry, we are engaged in manufacturing, exporting and supplying highly qualitative Kitchen Lifts. 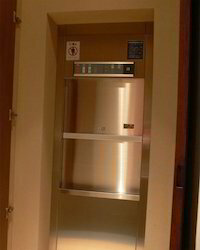 The offered lifts are widely used in hotels & restaurants. The provided lifts are precisely manufactured using superior grade components and latest technology as per the set industry standards at our well equipped production house. 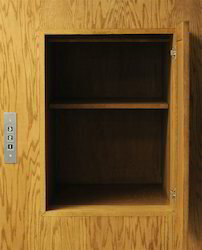 Furthermore, these lifts are highly demanded in the market owing to its high load bearing capacity. Looking for Dumb Waiters and Kitchen Lifts ?